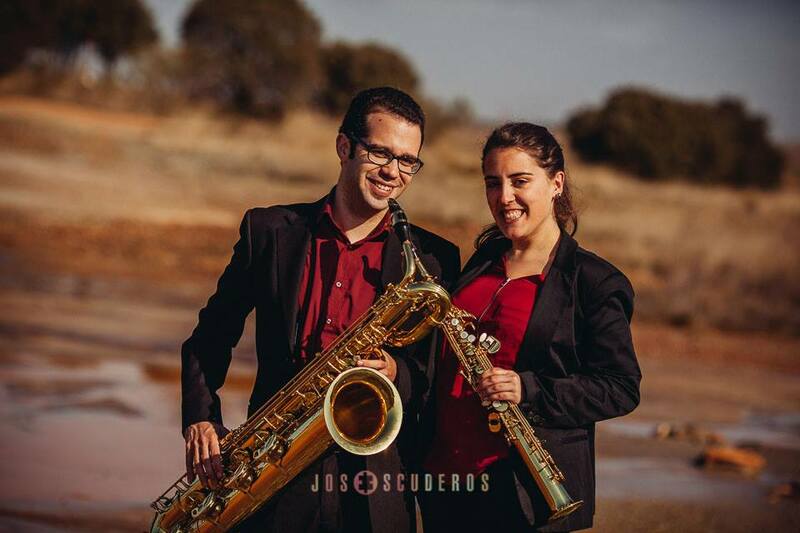 Concert presentation of the first CD recorded by Dúo Lisus, composed by saxophonists Lidia Muñoz and Jesús Núñez. Dúo Lisus: In 2011 we set a challenge: to get the contemporany music reaches to everyone. To do this we created this duo. In order to reach all listeners, we try to connect different musical eras playing works both written for other instruments as specific works for this group, especially premieres works. To do this we use the whole saxophone family, space, music, communication with the audience. 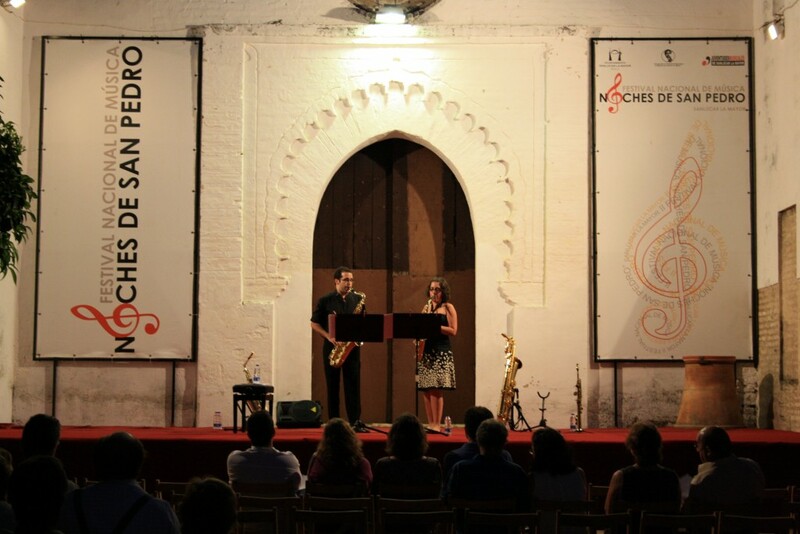 Concert presentation of the first CD recorded by Dúo Lisus (saxophonists Lidia Muñoz and Jesús Núñez). 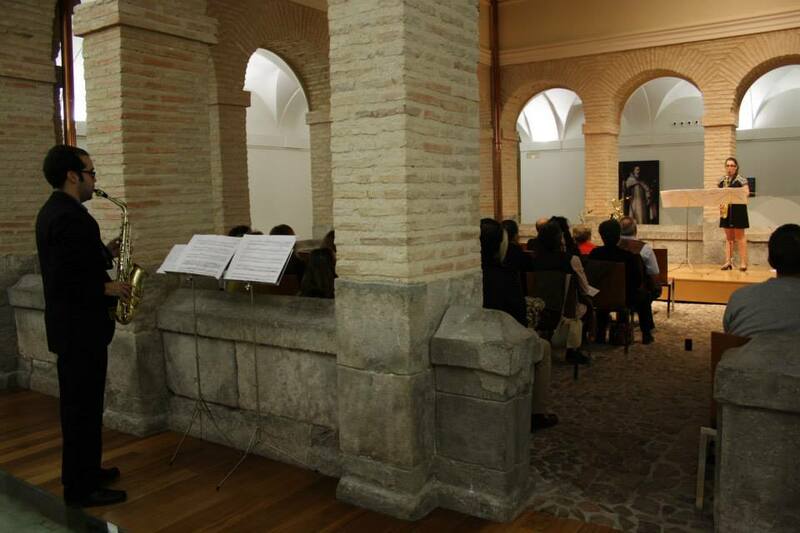 This presentation will premiere three works by Spanish ECCA composers (http://alcoy.upv.es/ECCA/). Jordi Orts, David Seguí and José del Valle. Moreover inside Cd you can hear works by John Cage, Canadian composer Robert Lemay (first recorder), US composer Eliza Brown (first recorder), Spanish composers Manuel Bernal (first reccorder) and Antonio J. Flores (with electronic and first recorder).